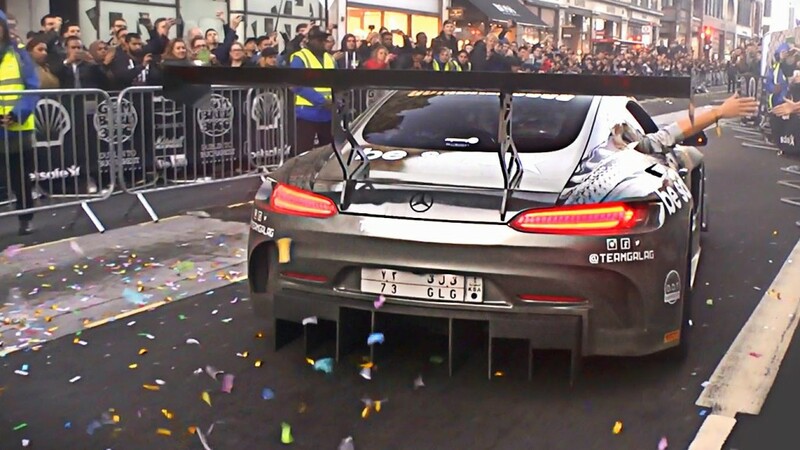 The Gumball 3000 was in London – Art, Food, Travel and Fashion! The 18th annual Gumball 3000 Rally took place from 30th April – 7th May, with 120 supercars driving from Dublin to Bucharest. Participants included DJ megastar Afrojack, Grammy winning rapper Eve, hip hop stars Bun BÂ and TheÂ Alchemist, Knight Rider and Baywatch TV legend DavidÂ Hasselhoff, New York artist Futura, and skateboarding icon TonyÂ Hawk. Formula 1 racing drivers DavidÂ CoulthardÂ and Jean AlesiÂ representing the Laureus â€˜Drive for Goodâ€™ campaign, together with entrepreneurs, royalty and car enthusiasts, all drove 3000 miles from Dublin to Bucharest.